This Re:Build school at the Zaatari camp in Jordan was built by the Syrian refugees who will use it, providing skills training and pay in the process. Better Shelter is easily deployed, easily built, and lasts up to three years in moderate climates. In the midst of a global refugee crisis, it is important to ask: what makes a house a home? Better Shelter walked off with the top prize as Beazley Design of the Year this January, beating out more than 70 other projects, including the artwork for David Bowie’s last album and a blinking bicycle helmet. 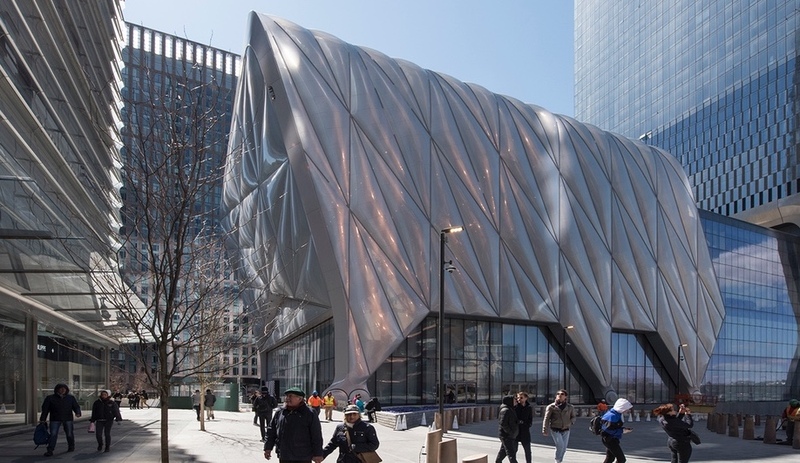 In the architecture category alone, it smacked down Herzog & de Meuron’s new Tate Modern in London and OMA’s Prada Foundation in Milan. 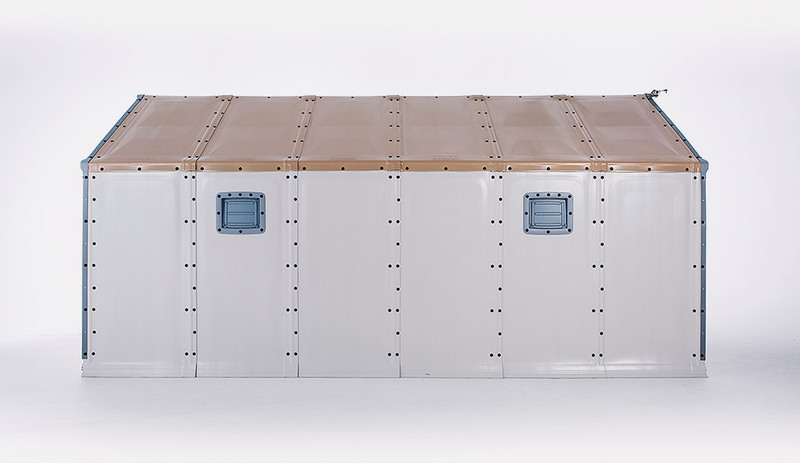 Commonly thought to be an Ikea product, Better Shelter was in fact designed by an independent social enterprise, Better Shelter, a partnership between the UN Refugee Agency (UNHCR) and the Ikea Foundation. 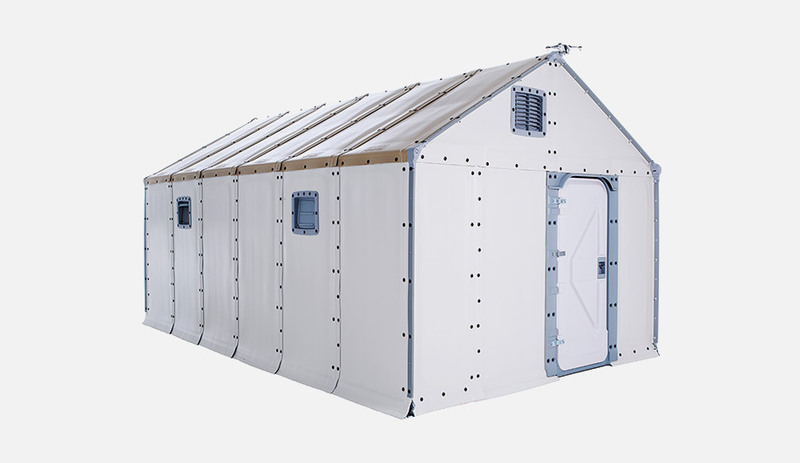 Intended to replace traditional refugee tents in all but the most short-term deployments, the shelters are more spacious (higher ceilings), better insulated (clad in polypropylene panels), and more durable (built to last three years in moderate climates) than their counterparts. Their flat-pack design allows them to be delivered in two boxes and assembled by four people in about four to eight hours. Better Shelter has been hugely successful, too, with over 16,000 in deployment from Djibouti to Nepal. Better Shelter, as its name suggests, is a vast improvement upon the traditional refugee bivouac for medium-term scenarios. Yet according to Cameron Sinclair, co-founder of the now-defunct Architecture for Humanity and, more recently, Small Works, it may not always be the most appropriate choice. As he put it to the Financial Times, “Should we be airdropping shelters from developed countries into areas desperately in need of jobs?” It may seem like an odd question, but Sinclair is troubled by interim solutions that often become permanent. According to UNHCR, many refugees live in camps for five years or more; some have for more than a generation. And for Sinclair, solutions like Better Shelter just aren’t designed for long-term, ground-up considerations like employment and community. In response to this problem, Sinclair and architect Pouya Khazaeli, alongside the Building Peace Foundation and Tent Foundation, among others, have developed Re:Build, a structure made from scaffolding filled with natural elements such as gravel and stone – materials with the strength to resist abuse in the long-run. 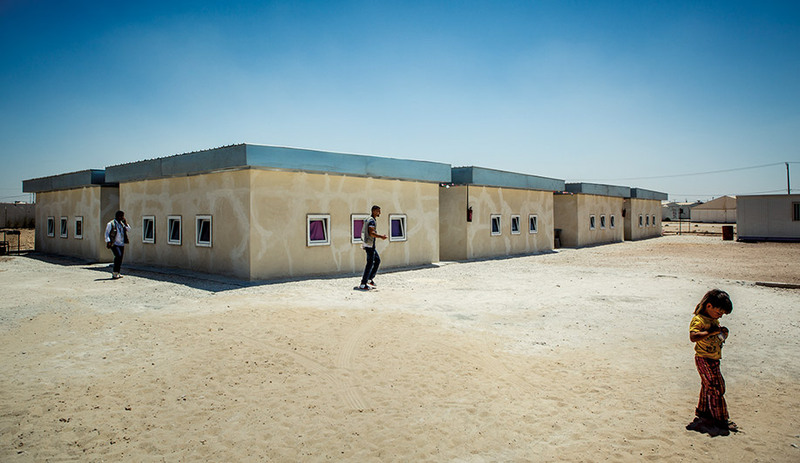 And rather than being one-size-fits-all, the shelters are adaptable, ranging from a 42-square-metre home to a 256-square-metre school that can accommodate 150 students.